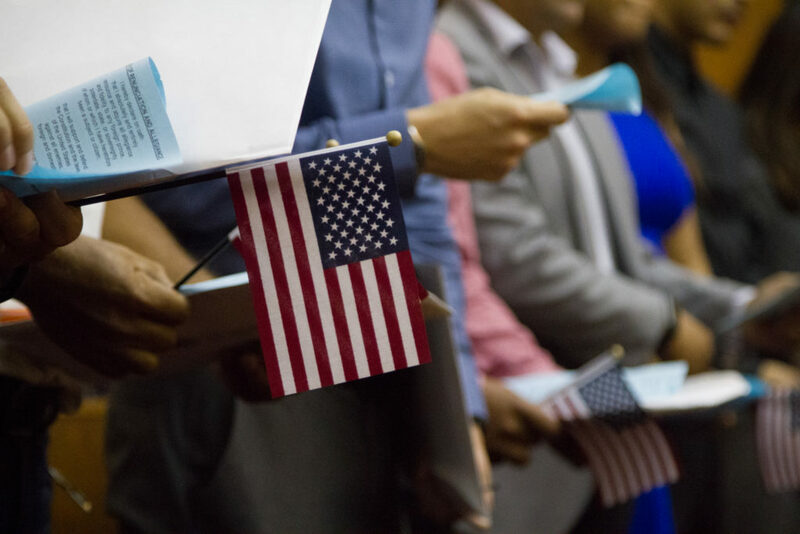 Managing Partner Gary Lesser speaking on behalf of the Federal Bar Association Palm Beach County Chapter, addressed a packed courtroom of recently naturalized citizens and their families as they took part in the Naturalization Ceremony held at the Federal Courthouse in Downtown West Palm Beach. 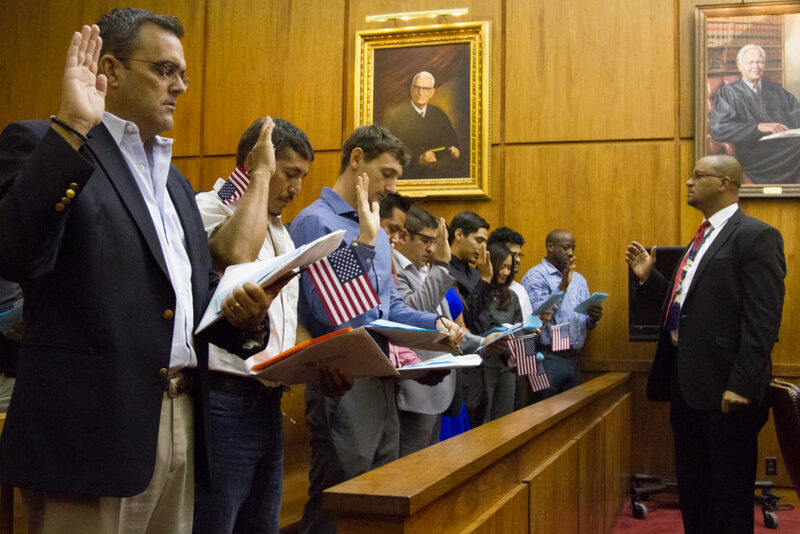 On this day 49 new citizens from 29 countries repeated the Oath of Renunciation and Allegiance in front of the Federal Judge Robin L. Rosenberg to become United States citizens. 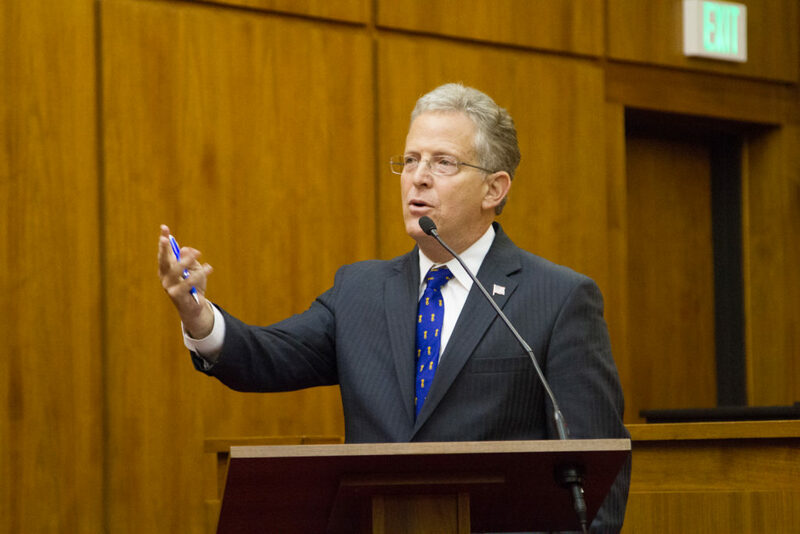 Gary was entrusted with a welcome speech to the newest members of our country. 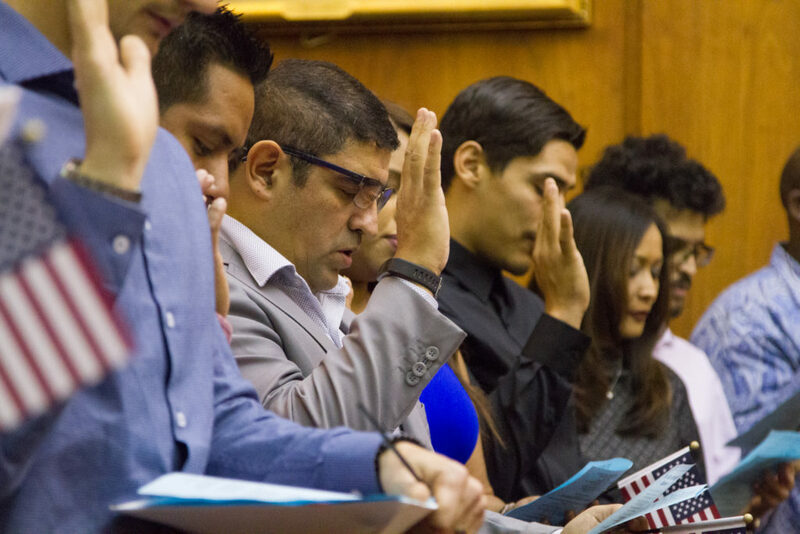 Congratulations to our newest citizens – we look forward to seeing out helping and supporting your fellow citizens!